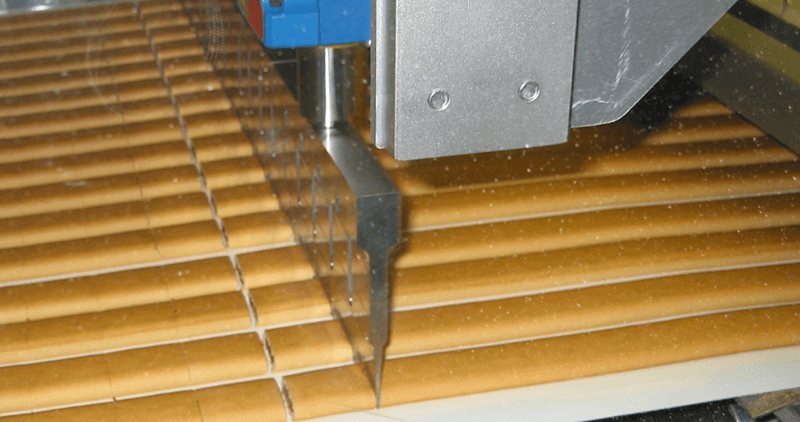 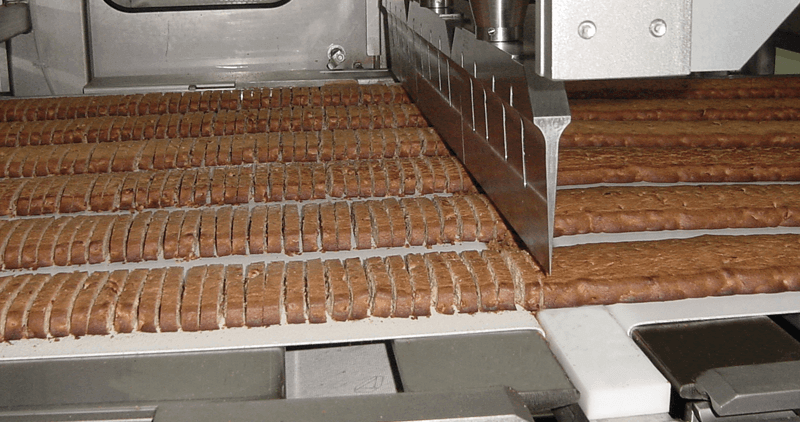 The Thomas L. Green Ultrasonic Guillotine Cutter uses a high frequency guillotine blade to precisely cut soft, sticky, fragile and baked or fried or filled products. 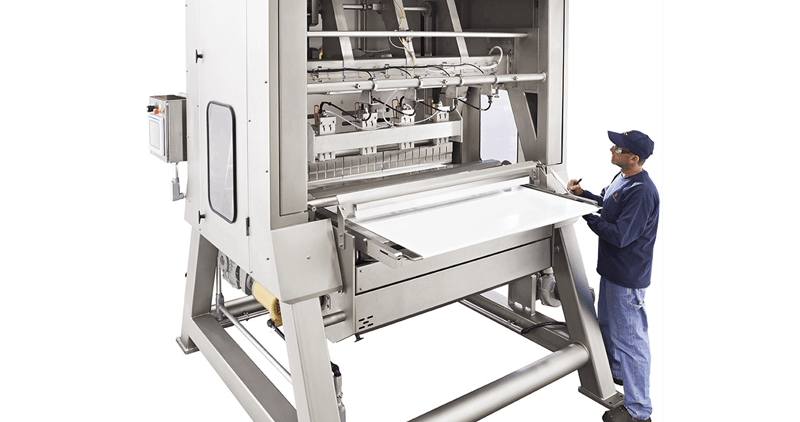 Cutters can be built as stand-alone machines with integrated transfer conveyors or mounted onto an existing machine. 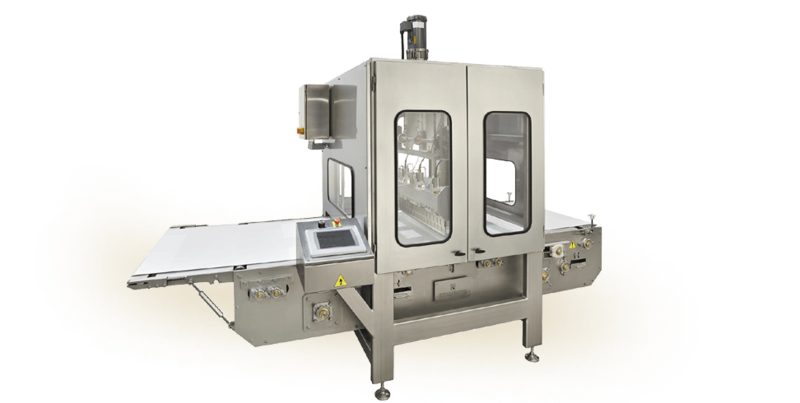 Operators can control the cut mode and speed from a local control panel during operation. 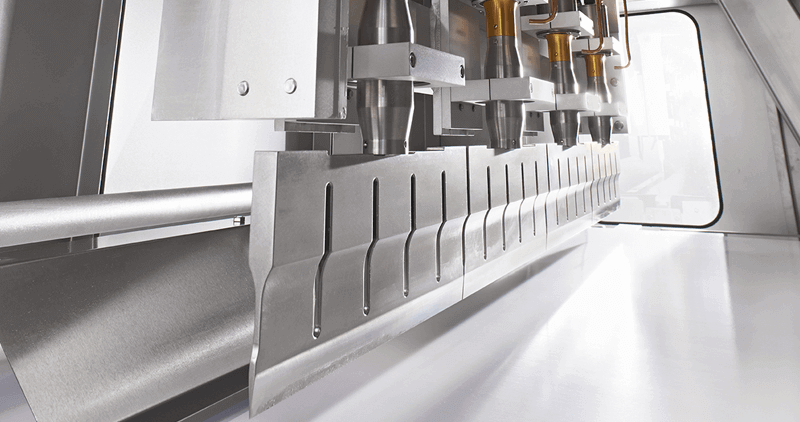 Adjustable cutting profile accommodates changing production requirements. 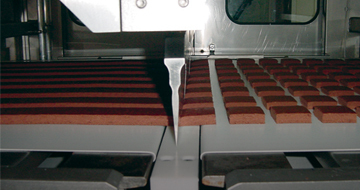 Emergency stops immediately stop the blade motion and transfer conveyor belts.